Saturday, and the last gasps of summer are upon us. We’re busy getting ready for Grand Designs Live in October, and compiling lots of great tips to help you reduce your carbon footprint. 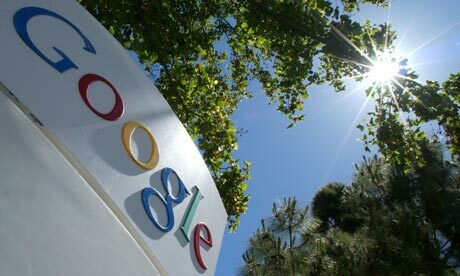 Speaking of which – did you hear that Google has revealed details of its carbon footprint? Earlier this week, Duncan Clark reported in The Guardian that “at around 1.5m tonnes of carbon, the energy usage of the online giant is on a par with the United Nations”. Wishing you a sunny weekend!